Supply chain and warehouse management guru, fellow countryman, fellow MVP and part time Pied piper Kurt Hatlevik just posted about the new warehouse app for Dynamics 365 for Operations. Read it here! Now I played around with it a bit and I have to say I really like it and I’m so excited to see the nice interface and how intuitive and informative it is. I did come across a neat little nicety while testing it, and that is the fact that you can adjust the font and layout size. 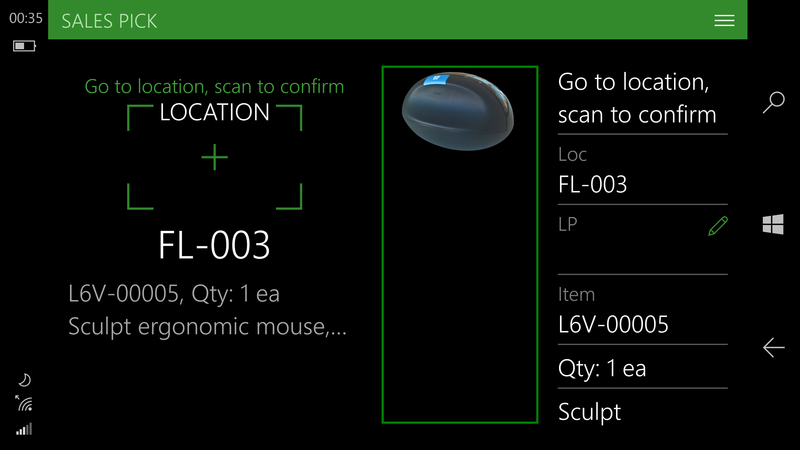 This can be set so that you have all information on a single pane of glass and not be required to swap tabs to find info about the object you’re scanning. 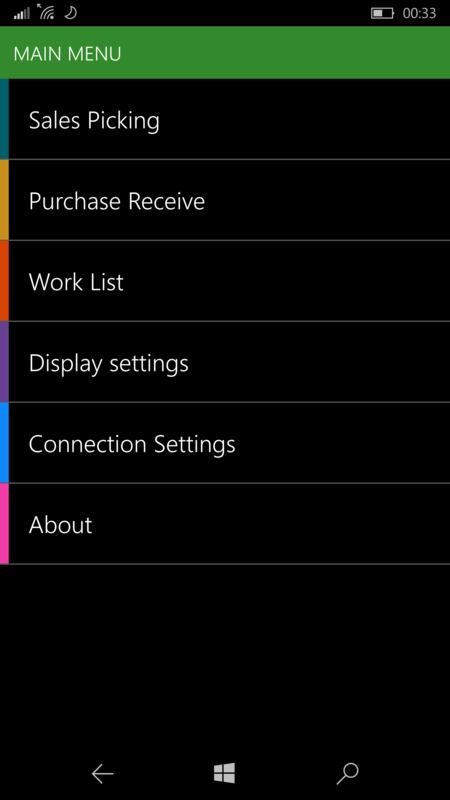 Doesn’t that look great on my Lumia 950?! 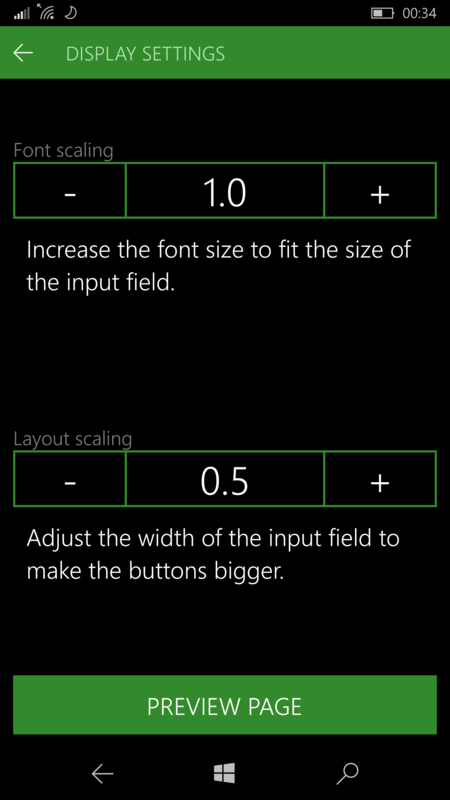 Just go to Display settings and adjust the Layout to 0,5 and flip your phone horizontal. Subscribe to the Dynamics Podcast and look forward to us getting Markus Fogelberg from Microsoft on to talk to us about the new app in the beginning of February!